Min Si has won an Institute of Electrical and Electronics Engineers (IEEE) award, sponsored by the IEEE Computer Society Technical Consortium on High Performance Computing. The award recognizes up to three individuals who have made outstanding, influential and potentially long-lasting contributions in the field of high-performance computing within five years of receiving their Ph.D. degree. An assistant computer scientist with the United States Department of Energy’s (DOE) Argonne National Laboratory, Si has had a long relationship with Argonne, beginning with a six-month internship in 2013 that expanded into a guest graduate appointment. 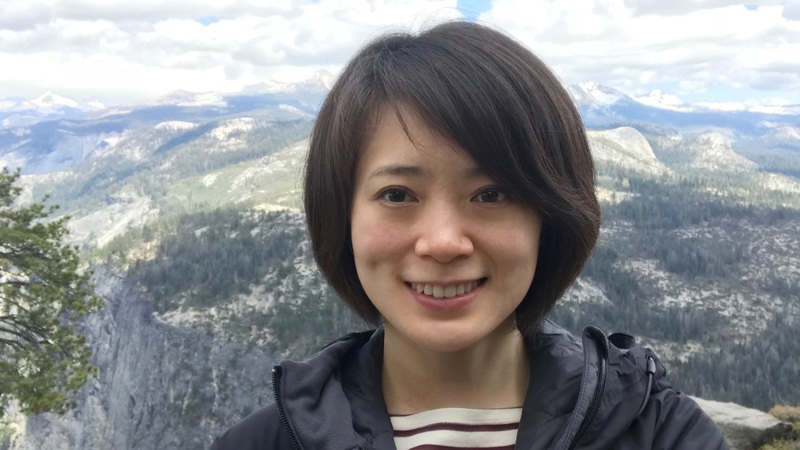 After she received her Ph.D. in computer science from the University of Tokyo in 2016, she joined the Mathematics and Computer Science division as a postdoctoral associate and was named an Enrico Fermi Scholar. She was promoted to assistant computer scientist in 2018. Si’s research has focused on dynamic communication models and runtime systems that can balance computation tasks in heterogeneous environments — a topic of increasing importance for multicore and many-core computing systems. Currently, Si leads Argonne research on remote memory access operations for the Message Passing Interface (MPI) and on the Open Symmetric Hierarchical Memory (OpenSHMEM) programming interface; she contributes to the widely used MPI ​“Chameleon” (MPICH) library; she is the principal investigator (PI) of the Laboratory Directed Research and Development project ​“Beehive,” a dynamic execution environment for supporting irregular MPI applications; and she is a co-PI on development of ​“Exascale MPI,” an activity funded by the DOE’s Exascale Computing Project. “I am deeply honored to be granted this award, and I am excited about tackling the communication challenges raised in high-performance computing systems with efficient and portable solutions as we move toward the exascale,” Si said. Si won the Karsten Schwan Best Paper Award at the 27th International Symposium on High-Performance Parallel and Distributed Computing in 2018. She received the Dean’s Award for Outstanding Achievement Doctoral Course from the University of Tokyo in 2016, and the Computer Science Research Award for Young Scientists from the Information Processing Society of Japan in 2012. Her work appears in major high-performance computing conferences and peer-reviewed top-tier journals. A technical program committee member for many international conferences, Si is the panels vice-chair of SC 2019 and program chair of two international workshops. Moreover, she has served as a referee for various high-impact international journals, such as Transactions on Parallel and Distributed Systems, Transactions on Cloud Computing and the Journal of Parallel and Distributed Computing. IEEE presented the award this week at the SC18 conference in Dallas. Details of the conference are available at https://​sc18​.super​com​put​ing​.org/​s​u​b​m​i​t​/​a​w​a​r​d​s​-​n​o​m​i​n​a​t​i​o​n​s​/​#​s​e​c​tion8. For more information about Min Si, please visit her homepage at https://www.mcs.anl.gov/~minsi/index.html.